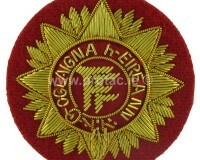 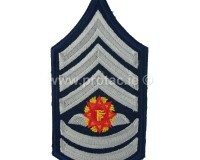 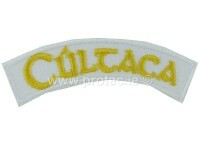 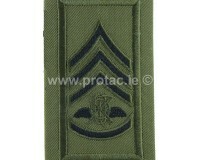 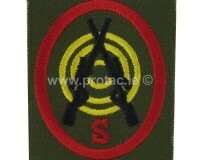 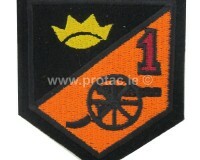 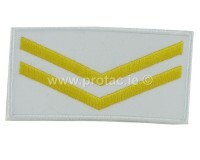 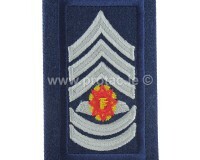 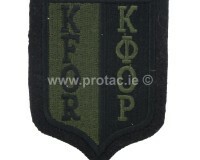 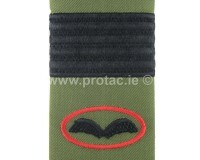 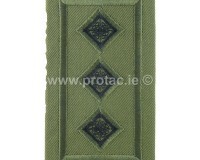 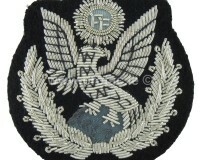 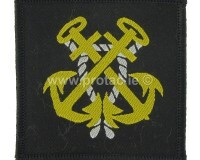 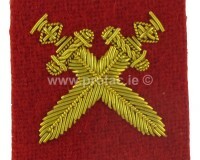 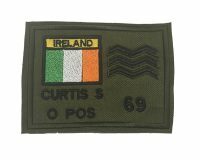 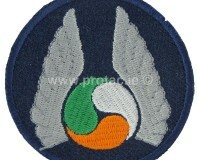 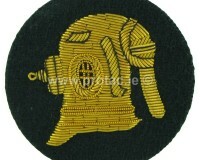 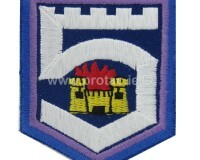 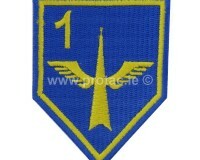 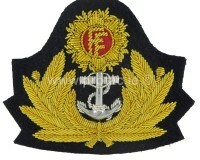 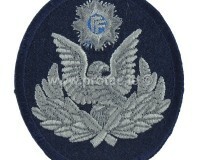 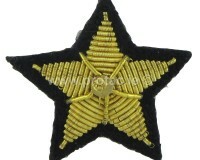 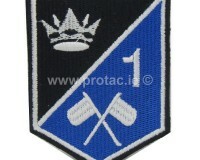 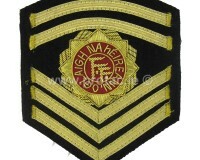 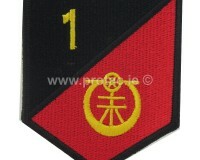 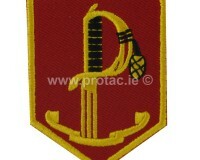 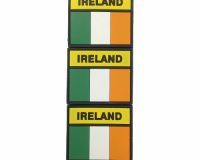 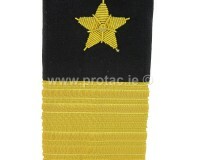 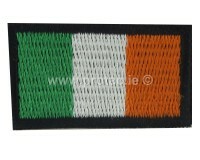 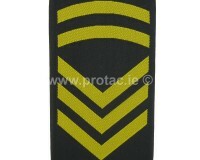 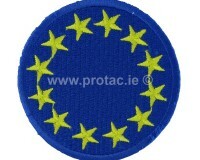 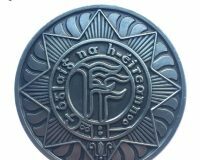 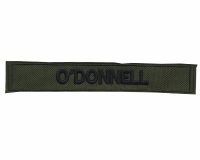 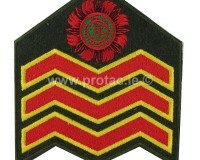 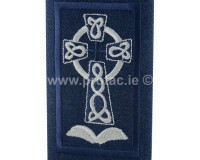 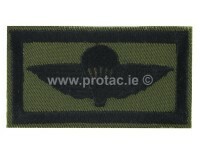 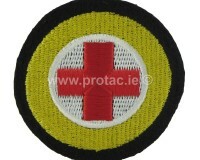 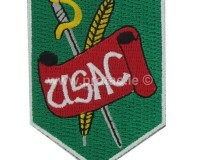 Genuine Irish Defence Forces Badges for sale individually or as full sets. 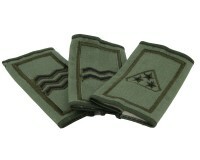 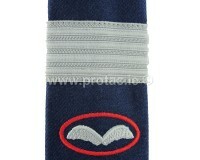 Zap Badge Mugs are an expansion on our popular Zap Badge product. 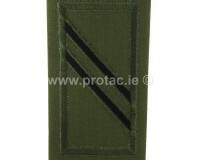 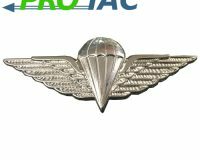 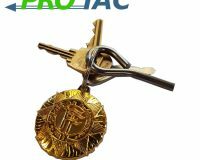 Zap Badge’s are designed to help the immediate identification of a soldier and contain sufficient information; Number, Rank, Name, Nationality, Blood Group. 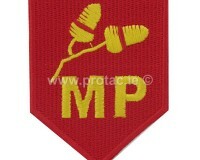 Now you can have a Zap Badge on a Mug, no more arguments over “whose mug is this”, perfect for birthdays, promotions and more. 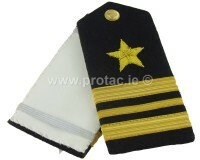 Current lead time is one week for manufacture. 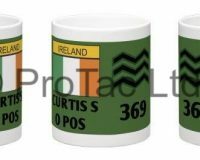 Please indicate if ordering other items if you would like the Mug sent out separately.